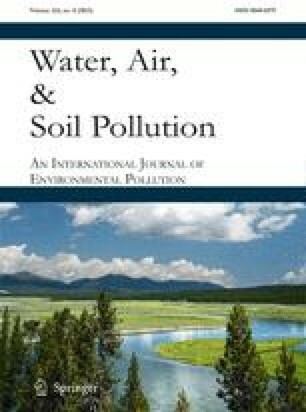 A review has been written to assess the sources, fate and behavior of polycyclic aromatic hydrocarbons (PAH) in the atmosphere. PAH are formed mainly by anthropogenic processes, especially the combustion of organic fuels. PAH concentration in air will reflect the location of source emitters, with high concentrations corresponding with urban and industrial areas. PAH are however ubiquitous contaminants of the environment having been detected in remote areas of the world. This is thought to be due to long term transport in the atmosphere. PAH can also be subjected to chemical and/ or photochemical change whilst resident in the atmosphere prior to their removal by either wet or dry deposition.